Media Relations for Philly JAM, shining a spotlight on Philadelphia's living heritage of jazz. Philadelphia Jazz Appreciation Month (Philly JAM) shines a spotlight on the city’s special place in the history of jazz, and encourages people of all ages to experience, appreciate and participate in Philadelphia’s flourishing performance scene. 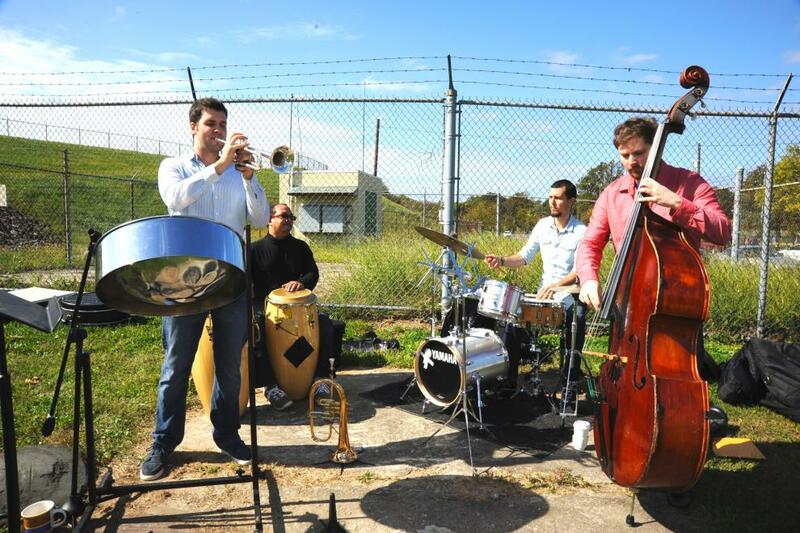 Throughout the month, scores of venues large and small across the city will present performances by the Delaware Valley’s finest jazz practitioners, along with a surprise pop up performance, workshops, celebrations and events. Canary Promotion is implementing a media outreach campaign for the project, which will launch during a press conference at City Hall on April 3, hosted by Philadelphia Mayor Michael A. Nutter. Click here for more information about Philly JAM and a schedule of events. 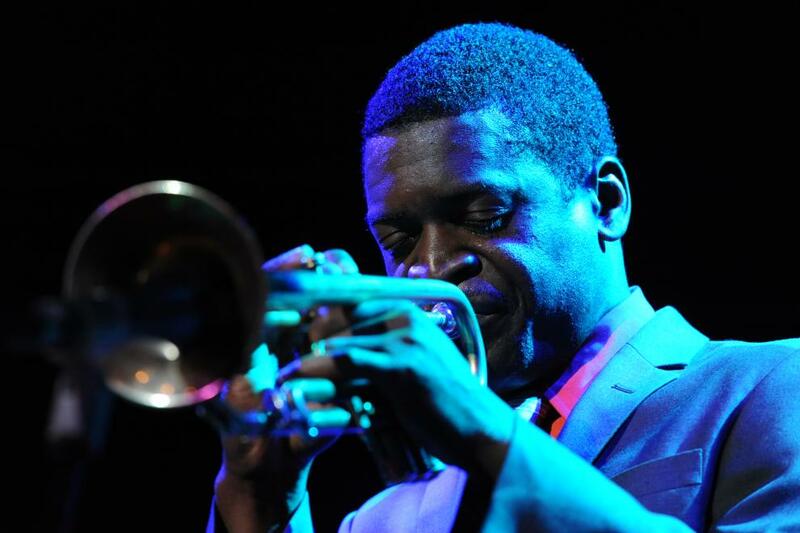 The Philadelphia Jazz Project works to inspire a network to support, promote, archive and celebrate the diverse elements within the Philadelphia jazz community, with the larger goal of connecting to the global community. It is a sponsored project of the Painted Bride Art Center, with funding provided by the Wyncote Foundation. PHILADELPHIA, PA —Mayor Michael A. Nutter will officially proclaim April 2014 Philadelphia Jazz Appreciation Month and launch the month-long celebration during an April 3 press conference at City Hall. 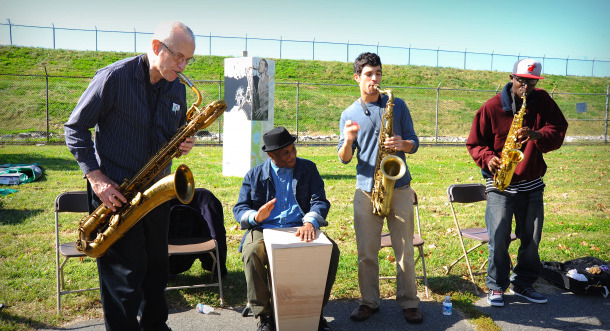 The event will honor Philadelphia-born jazz legend Benny Golson and include a live performance by the Francois Zayas Trio.